The critics are raving, the audience is captivated. Everything Maysa is touching with her voice turns to gold. She is the undisputed queen of soul, R&B, acid jazz and all that genres she comes in contact with. Her new album Love Is A Battlefield revolves around the topic love like many of her previous projects. Therefore, it is not a coincidence that the starting track has the title The Things We Do For Love. With the enchanting love ballade she echoes her unrequited emotive affection. Producers Chris “Big Dog” Davis has perfectly captured the magic moment of ultimate sweetness. Can We Talk is a song recorded by R&B singer Tevin Campbell and composed and produced by Babyface. Maysa changes the persons in the lyrics to give the song more sense. When she intonates her truly rewarding vocals, the sun stands still shining right on your place. The million-selling sound explosion Love Is a Battlefield by Pat Benatar is up-tempo and rebelliously minded. 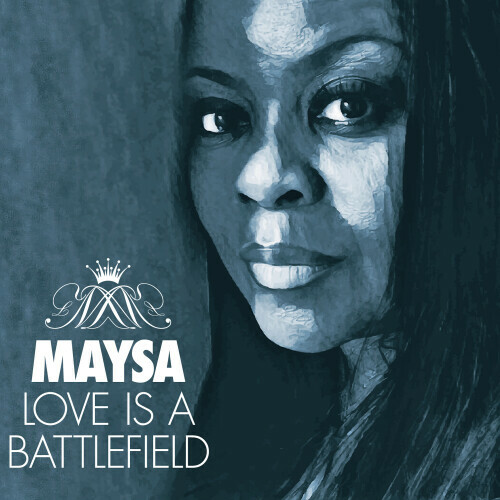 Maysa slows down the song to a spiritual content, and the ability to involve the listener in an intense dialogue. 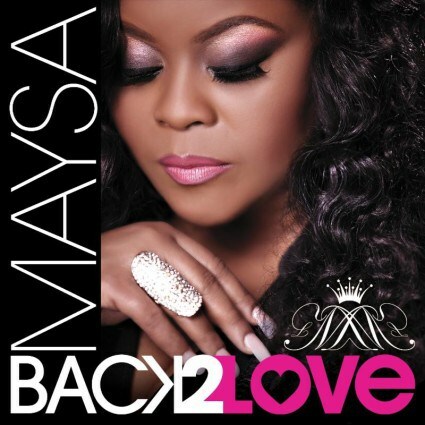 One of the leading soul singers of her time Maysa has grown to the queen of hearts. Known as top vocalist of the British Jazz-Funk band Incognito she regularly release her own solo projects. Maysa (1995), All My Life (2000), Out Of The Blue (2002), Smooth Sailing (2004), Sweet Classic Soul (2006), Feel The Fire (2007), Metamorphosis (2008), A Woman in Love (2010), Motions Of Love (2011), Blue Velvet Soul (2013) and A Very Maysa Christmas (2014) are her previous albums. Back 2 Love is her newest project. The album already reveals with the first track the new direction. Back 2 Love is wrapped as a dance tune to appeal younger audience. Fortunately Maysa still presents her unaltered natural voice as we love it. 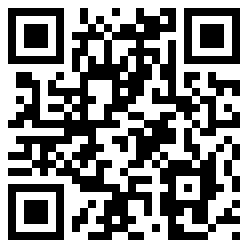 Keep It Movin’ grooves in R&B style featuring Stokley, lead singer of the group Mint Condition. In the smooth jazz genre, we meet him on recordings by Brian Culbertson, U-Nam or Boney James. There are very few singers on the contemporary scene who have a unique, instantly identifiable vocal sound; there are even fewer who have the stylistic range to encompass both Jazz and R&B in their performances. Grammy-nominated Soul/Jazz diva Maysa, who celebrates her 20th year as a recording artist this year, marks that achievement with her new album Back 2 Back, a tour-de-force that validates her status as the greatest Soul-Jazz singer of her generation-the latest in a distinguished line of singers that stretches back through Anita Baker, Chaka Khan, Will Downing, Angela Bofill, Marlena Shaw and more recently, Ledisi and Chrisette Michele. Back 2 Love, which is set for a May 26th release, may be her widest-ranging album yet, incorporating contemporary R&B, jazzy Soul balladry, straight-up dance music, inspirational pop and more. 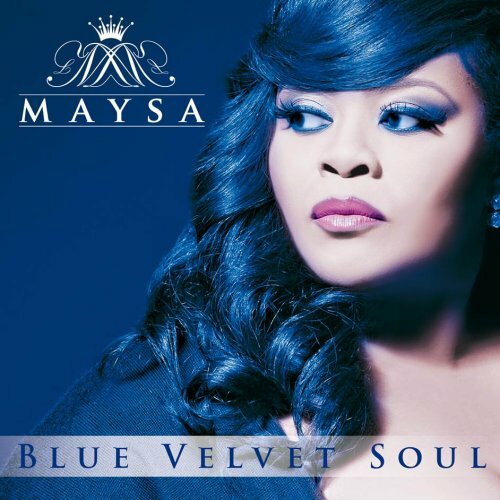 With production from the likes of J.R. Hutson (Jill Scott, Earth, Wind & Fire), Lorenzo Johnson (Ledisi), Stokley Williams (Mint Condition, Kelly Price, Wale’), and Chris “Big Dog” Davis (Kim Burrell, George Clinton), the album coheres around Maysa’s peerless vocalizing highlighted by her amazingly rich, evocative vocal tone. That’s the sound that led her mentor Stevie Wonder to proclaim “Maysa is WONDERful!” In the wake of her first Grammy nomination and Soul Train Music Award, it seems that the world-at-large is finally recognizing just how special an artist Maysa is. The world is flooded with Christmas albums. Do we need another one with the same old Christmas hymns? When Maysa is the performing artist, definitely yes. On A Very Maysa Christmas (2014) she works together with the excellent producer and keyboardist Chris “Big Dog” Davis. Further musicians on this albums are Ace Livingston (bass), Rhon Lawrence, Wayne Bruce and Randy Boland (guitar), Thomas Dyani Akuru and Jazz Leak Akuru (percussion), Dexter Pettyway (drums), Gerald Albright (sax) and a large number of singers. The album starts with the popular Christmas hymn Joy To The World. After an excellent intro Maysa introduces to her impressive choral arrangement. She approaches the song with a jazzy treat and a faster pace. She also gives Jingle Bells a new direction in this style. On October 28, 2014 Maysa will release her first and highly anticipated holiday album A Very Maysa Christmas. “I’ve been wanting to do a Christmas record for years,” shares the dynamic and down to earth vocalist who has emerged as the best jazz/soul vocalists of her generation. “I was blessed to have three great musicians who are not only like brothers to me but mentors join me on the album. I’ve learned a lot from the both of them. My producer Chris ‘Big’ Dog Davis is another fabulous musician. The three of them shine like diamonds! 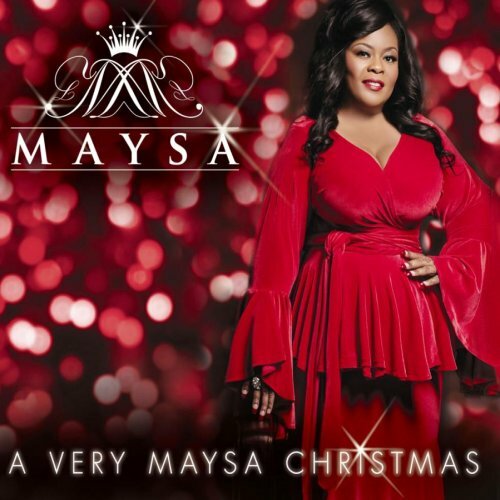 A Very Maysa Christmas also features the superb Maysa original “It’s The Holidays” and the moving Edwin Hawkins “Pray For Peace,” which is a meditation Maysa delivers with the hopes of spreading healing and peace throughout the world. The outstanding singer Maysa writes music history since many years. Famous as lead-vocalist of the British Jazz-Funk band Incognito she constantly continues her own projects. For collectors of her music her discography: Maysa (1995), All My Life (2000), Out Of The Blue (2002), Smooth Sailing (2004), Sweet Classic Soul (2006), Feel The Fire (2007), Metamorphosis (2008), A Woman in Love (2010), Motions Of Love (2011) and this year Blue Velvet Soul.